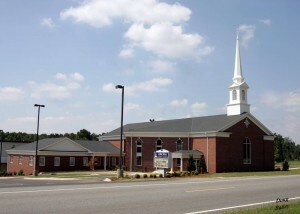 Cedar Grove Baptist Church had its beginning one hundred and thirty one years ago. Times were very different then. The War between the States had ended only eight years earlier and life in the South was very hard. Today we reflect upon the changes that have occurred. The church building, incomes of members, roads, transportation, homes, schools and life in general have changed for the better. God has truly blessed the members of Cedar Grove Baptist Church. The Cedar Grove Baptist Church began in the year of 1870 by a little band of Christians who began to worship by holding prayer service in their homes. The attendance grew and in a few months they erected a “brush arbor” a few hundred yards above the present site of the thriving little community of Cheddar. The sides were made of discarded cross ties from the railroad and these served as seats. The name “Cross Tie” was given to the place. Two acres of land was given upon which a church and school could be built. An old store building was moved to this land and served as a church. 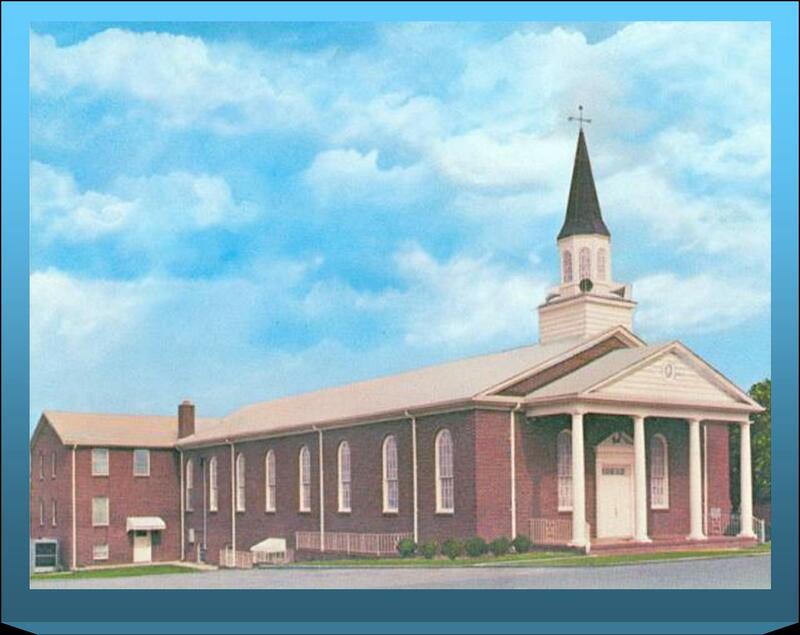 Seventeen members then came from Dorchester Baptist Church to be the founders of the new church. 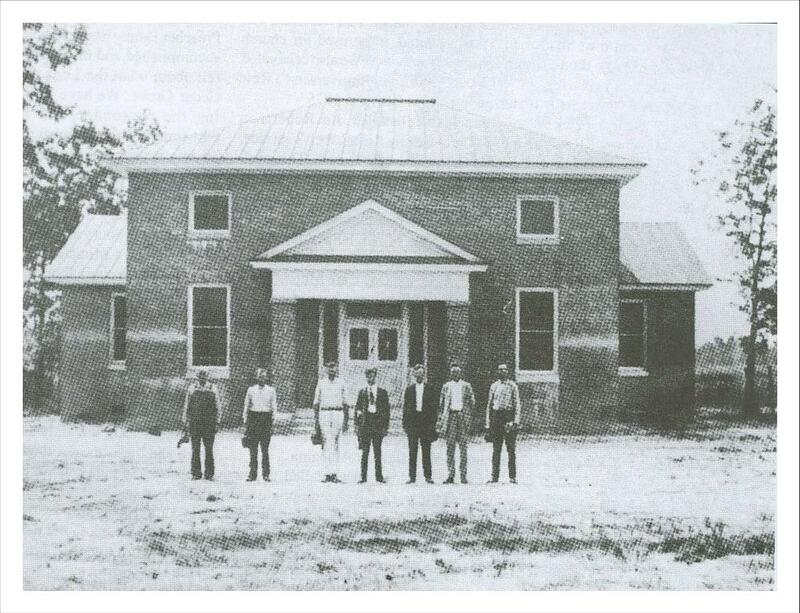 In 1880 a neat small building was erected at a cost of $1000 and became known as Cedar Grove Baptist Church because of the long rows of cedar trees growing in front of the church. All the original trees are now gone but some will be included in the landscaping of the new church. Elder Robert “Bobby” King was the first pastor of the church. There were many struggles, failures and discouragements, but always the few founders remained hopeful and steadfast. Slowly and surely the church grew. Rev. Kendrick Vaughn was the second pastor. In 1875 the Rev. J.M. Rogers became pastor. He labored as a humble servant of God for twelve years. In 1896 the Rev. J.B. Hawkins became pastor. In 1897 the Rev. J.M. Holland was called as pastor. In 1900 the Rev. J.M. Allen was called as pastor and served for six years. In 1906 Rev. H.K. Williams became pastor but gave up the work to attend Louisville Seminary. Rev. O.L. Jones succeeded him and served one year. In 1908 Rev. T.F. Nelson became pastor and served three years. In 1911 Rev. M. M. McCuen came as pastor and served for 42 years. Under Rev. 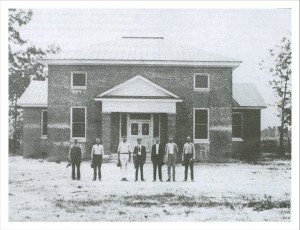 McCuen’s leadership in 1923, a modern brick sanctuary with Sunday school classes were built with most of the labor donated by faithful church members. 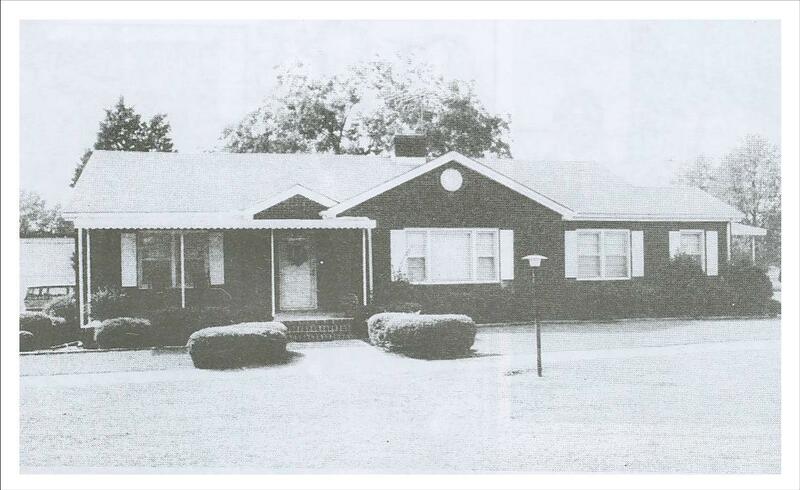 In 1951, Cedar Grove members built a brick pastorium, valued at $15,000 with the Rev. H.D. Revis, Jr. coming as the first full time pastor. In 1956 a modern educational building was erected at a cost of $36,000. Rev. Robert Y. Marchbanks came to Cedar Grove in July of 1958. Under his leadership the church paid off its building debt and plans were begun for a new sanctuary. Rev. Everette Crook was called as pastor in May 1963. During his service at Cedar Grove a new brick sanctuary was built at a cost of $75,000. Dedication services for the new sanctuary were held on March 22, 1964, less than 6 months after construction began. This was the fourth church to be built on the same site. This was the sanctuary that burned in 2001. On July 12, 1965 a new district association was begun with Cedar Grove becoming one of the charter members. 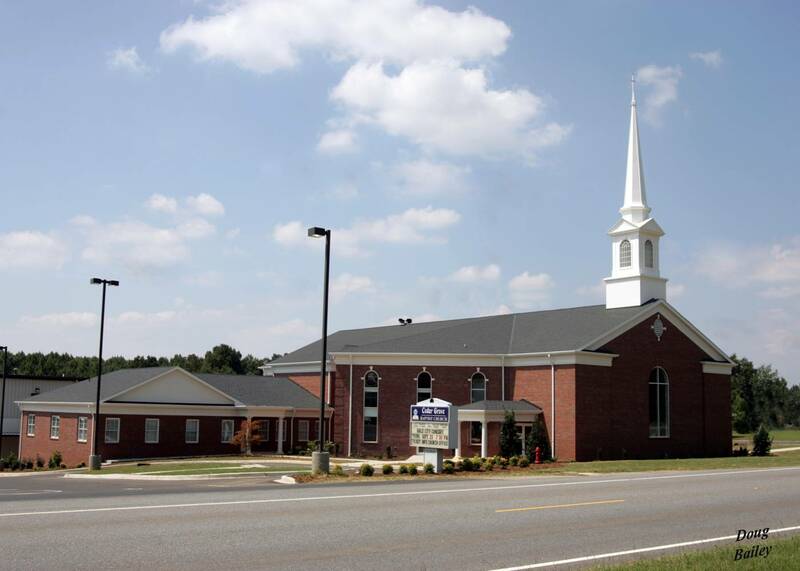 The new association was named The Palmetto Baptist Association. The Rev. Clyde Peterson came to Cedar Grove in March 1969. The remaining debt was paid in May of 1969. We celebrated our “100 Year Anniversary” in 1973. Rev. Jim Roberts was called as pastor on June 13, 1976. Rev. Roberts started the newsletter named “Cross Tie” and the day care ministry was started. Rev. Mike Moody came as our pastor on January 13, 1985. During Rev. Moody’s ministry, the sanctuary was redecorated, and a new van was purchased. Also, a vision for a new family life center began. In May of 1990, the church called Rev. Jerry Mize as pastor. 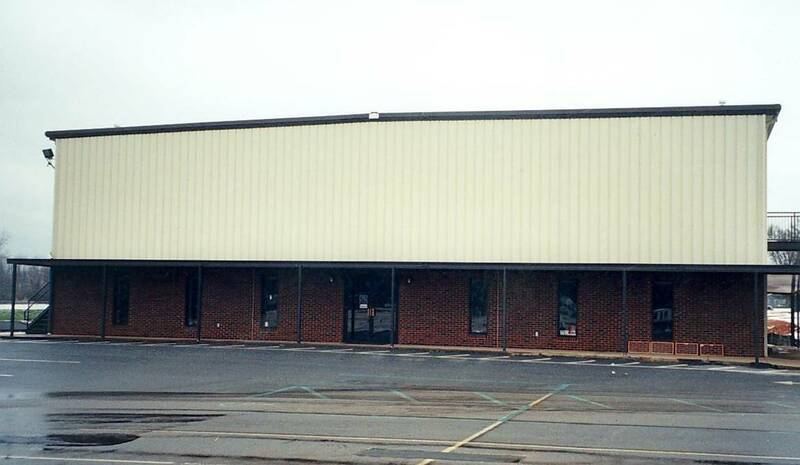 The new Family Life Center was built and the old school property was purchased. Rev. Danny Parton was called as pastor in November 1997. Rev. Jeremy Wilkerson came as full time minister of youth in June 1998. We installed 18 beautiful stained glass windows in the sanctuary. 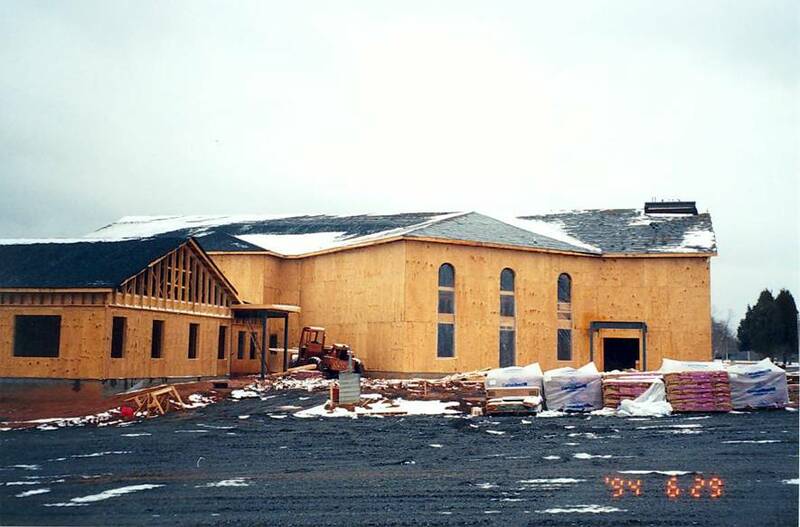 On July 4th, 2001 lightning struck the church during Wednesday night prayer service and the sanctuary and educational building were burned to the ground. Soon after the church burned, Rev. Parton resigned, accepting a call from a church in Easley. Rev. Landrum Reece and Rev. Jimmy Smith were the interim pastors during this time. 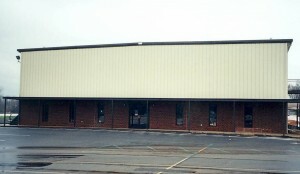 We were very fortunate and blessed to have the family life center that we used as our church. Three baptism services were held using a watering trough as a Baptismal Pool. These services were very inspirational. Rev. Reece and Rev. Smith’s dedication and preaching restored our faith and helped our members through a very difficult time. The task of rebuilding began. Many decisions were made and an organization was formed to accomplish the major task. Additional land was purchased and the pastorium was sold and removed. 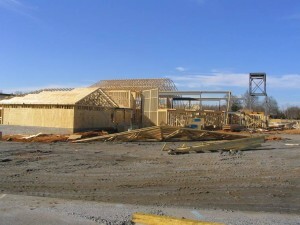 The site for the new sanctuary was prepared. Plans were drawn up, financial considerations made and loans applied for. In February of 2003, Rev. Dean Webb came as our pastor and was very instrumental in getting the building program and the church worship program on track with the unity of the members. A ground breaking was held in September 2003 with great enthusiasm and dedication. Rev. Tim Moon was called as minister of Music/Students in February 2004. 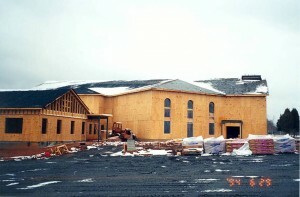 The new sanctuary has a seating capacity of 550, new church office, choir room and additional Sunday school rooms. A separate Day Care building was also included. Total cost of the project was $2,950,000.00. This did not include renovations of Family Life Center with the addition of several Sunday school rooms and purchase of the additional land. A fundraiser was started and our members responded breaking all records. Dr. Ron Culbertson came as pastor on July 4, 2010. Pastor Ron served our church until February 2013. 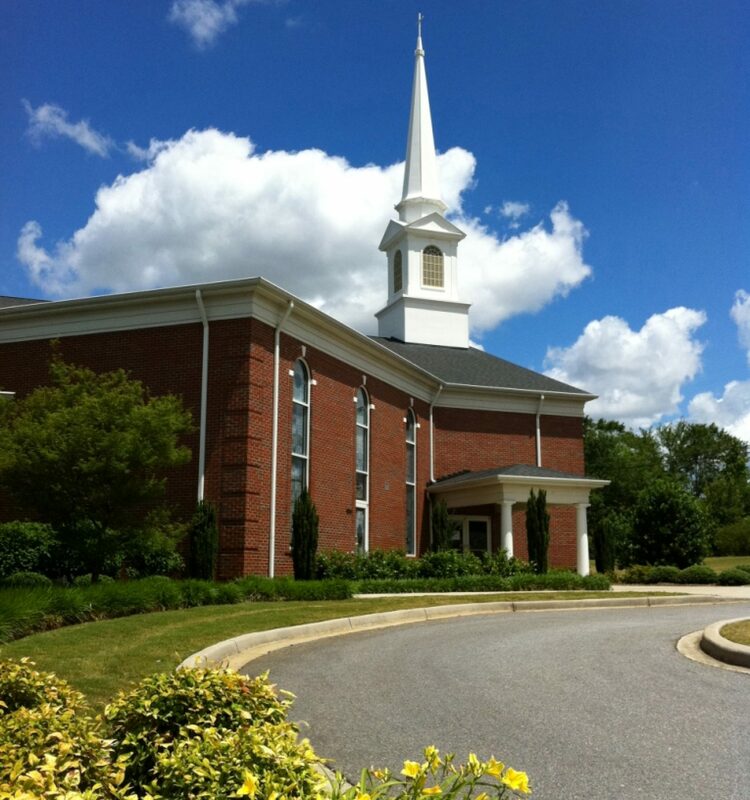 Dr. Billy Dickerson began serving as Pastor in February of 2014. Cedar Grove is thankful for its heritage and its history will go on and on, but after all it is only a record of those He used to do His work. So today as we celebrate and reflect upon our past, realizing God has used so many to accomplish His purpose during our past. As we look to the future, let us all continue to work together, under the direction of the Holy Spirit, as we seek to accomplish His work. May our future be as our past, to spread the gospel of Jesus Christ and honor and Glorify His name.